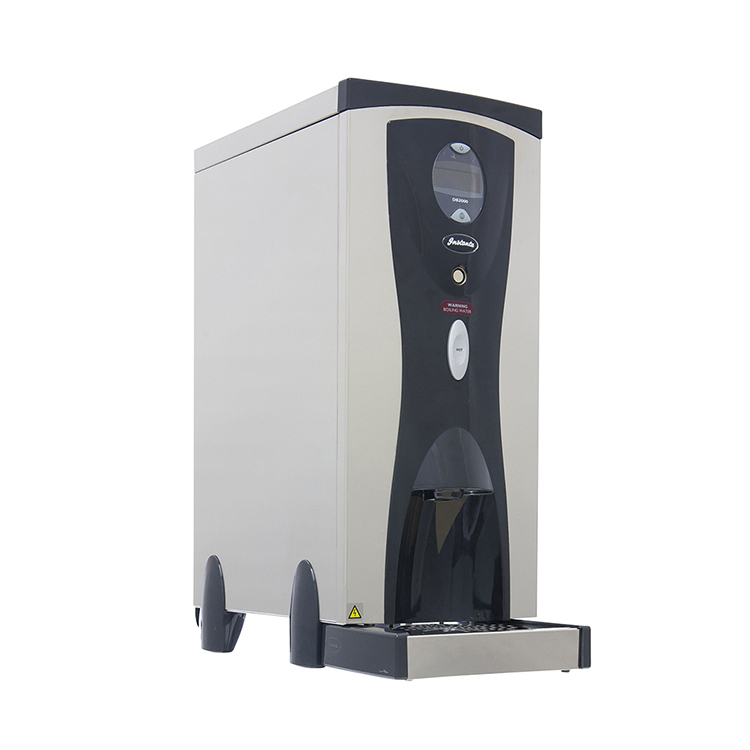 The SureFlow Counter Top Water Boiler is a reliable boiler with substantial initial draw off and an excellent hourly output at a budget price. 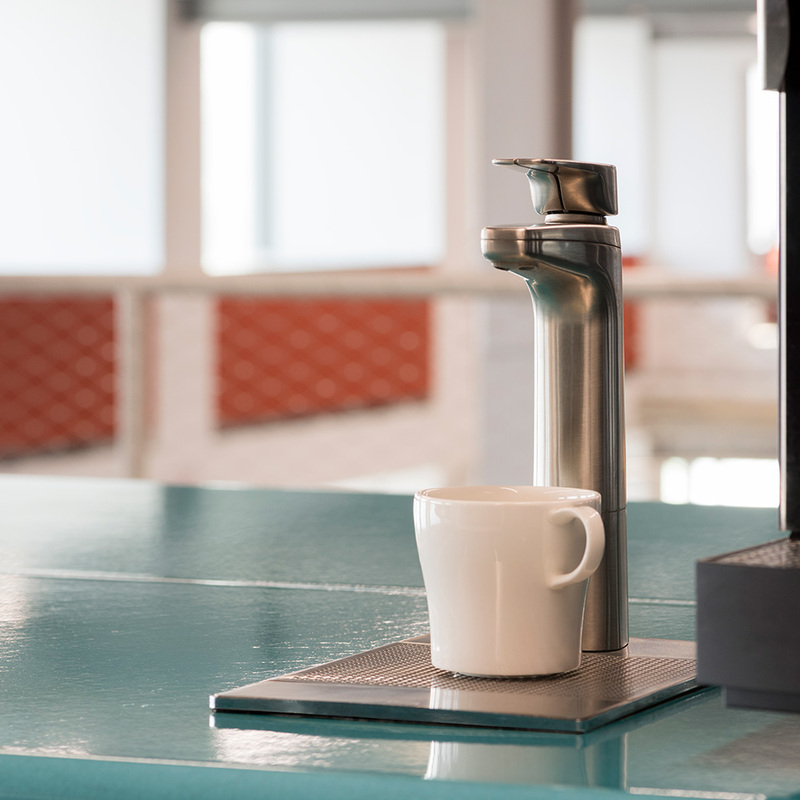 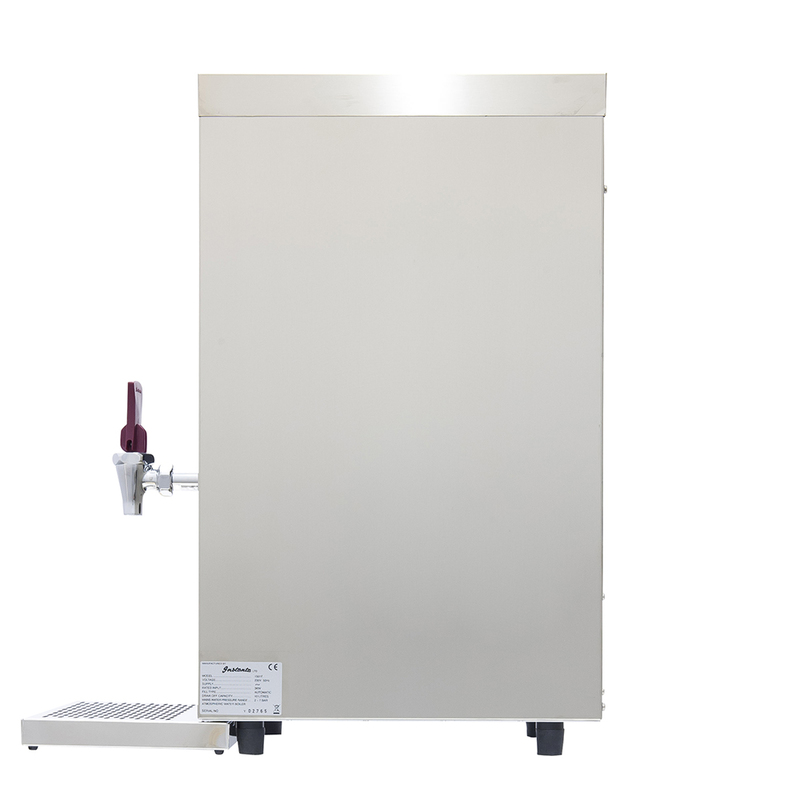 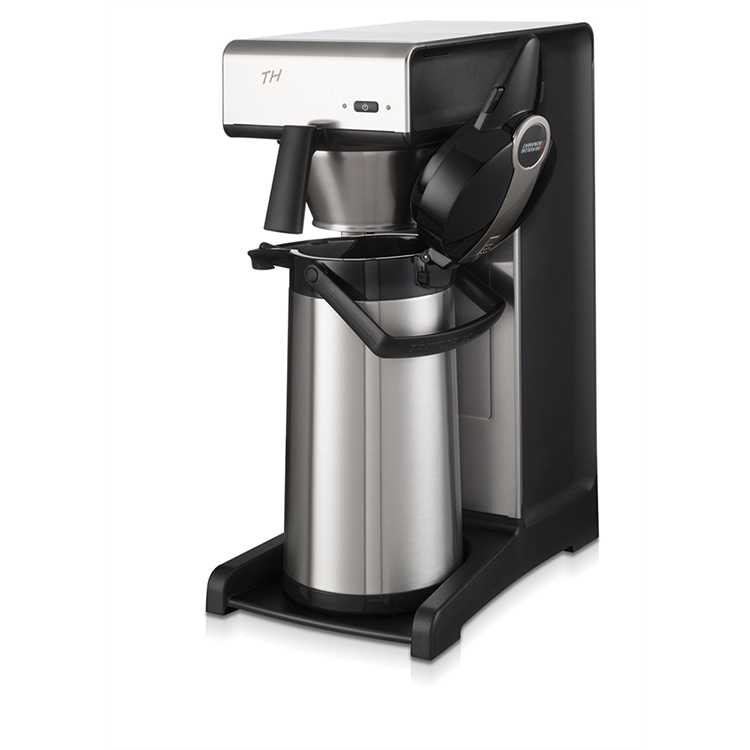 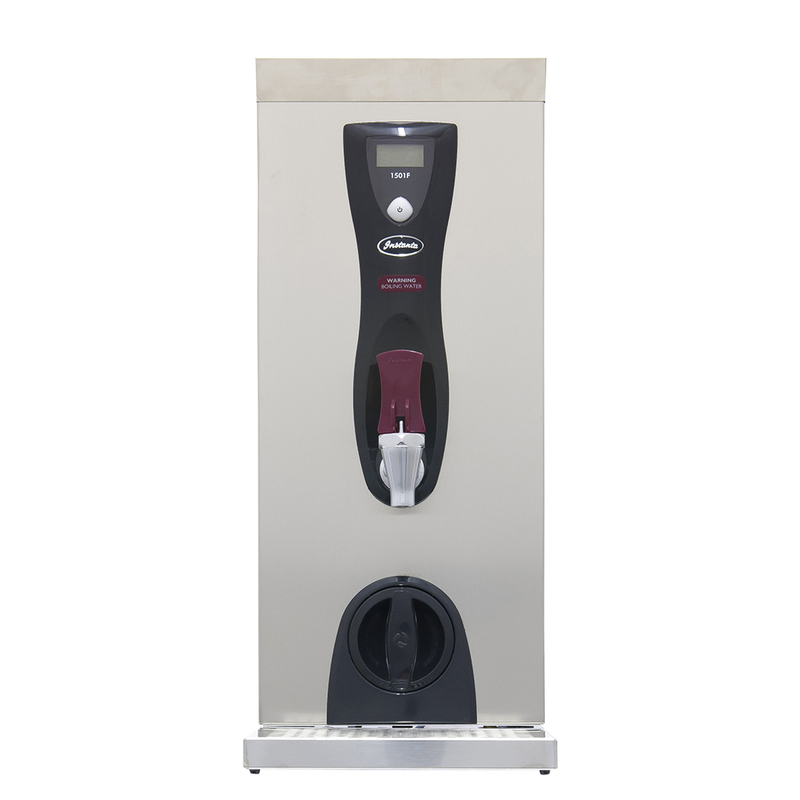 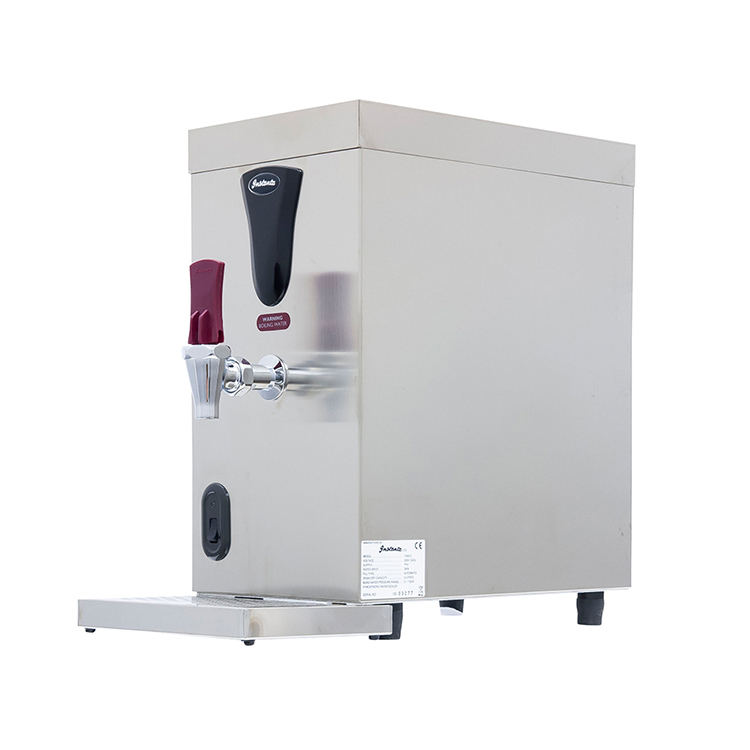 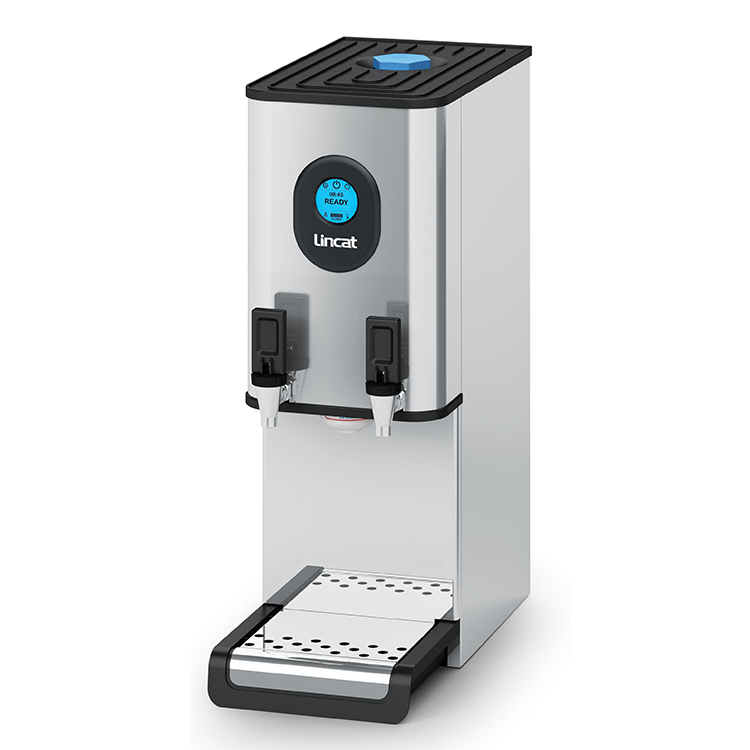 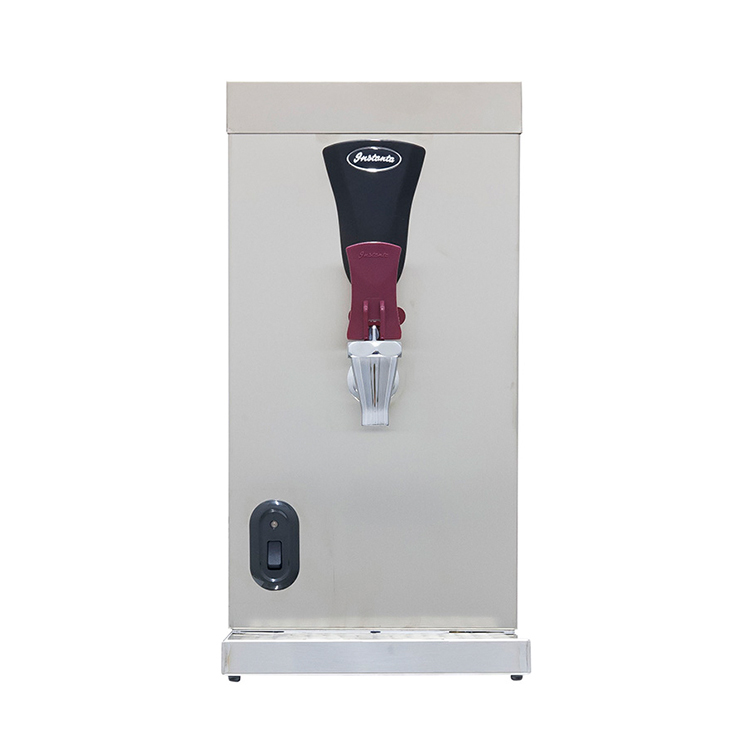 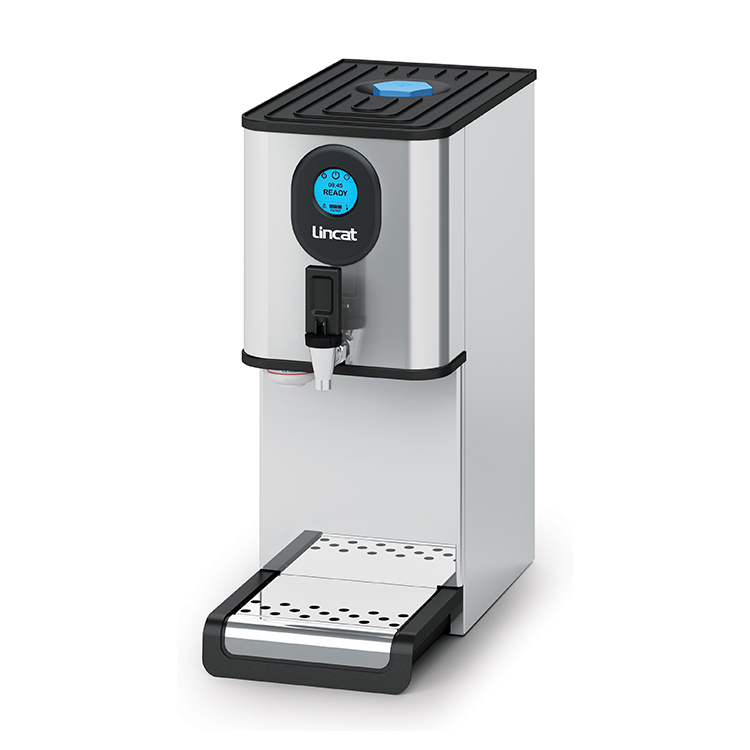 The ideal medium volume water boiler for Cafes, restaurants, pubs and general catering. 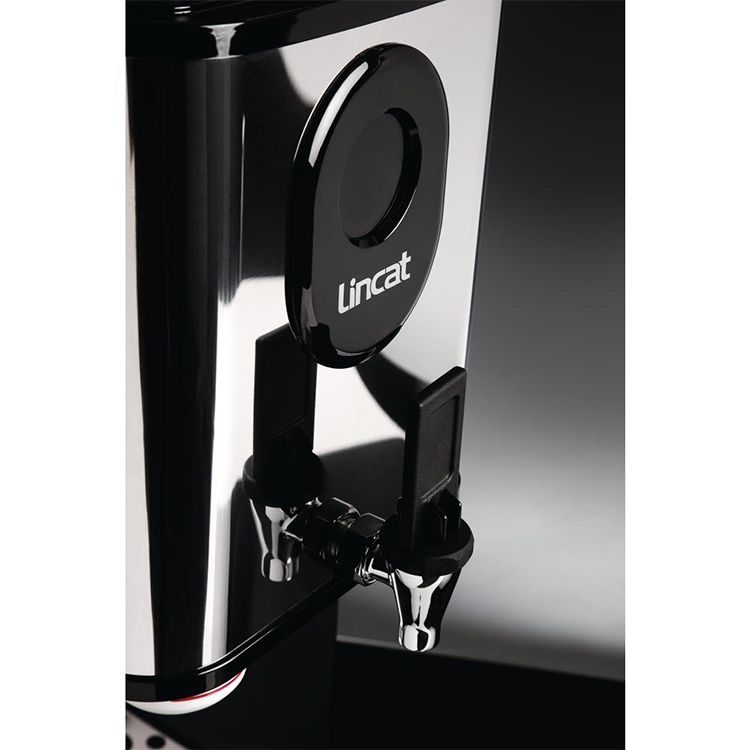 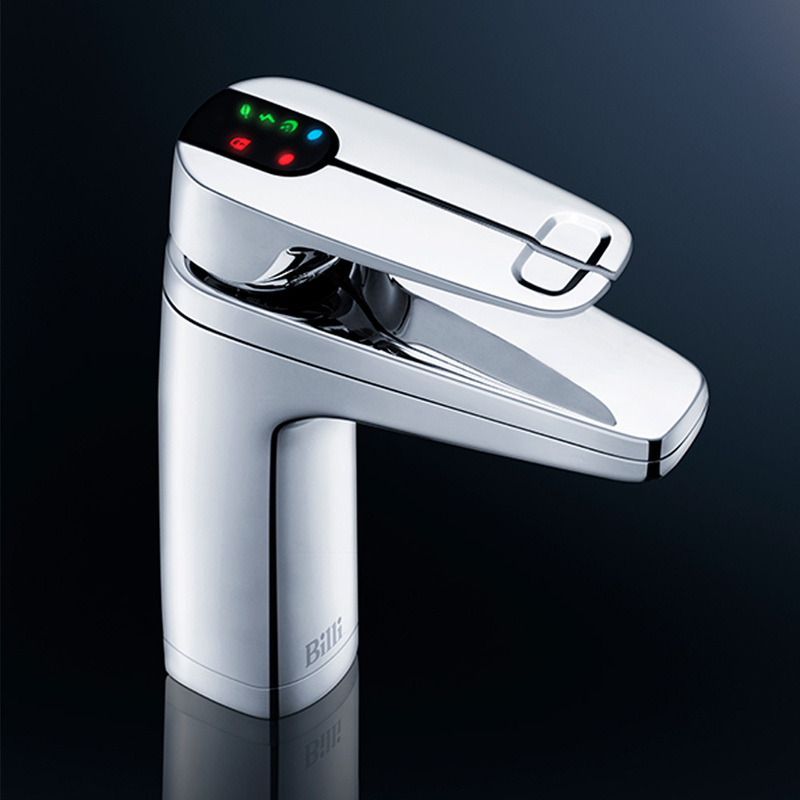 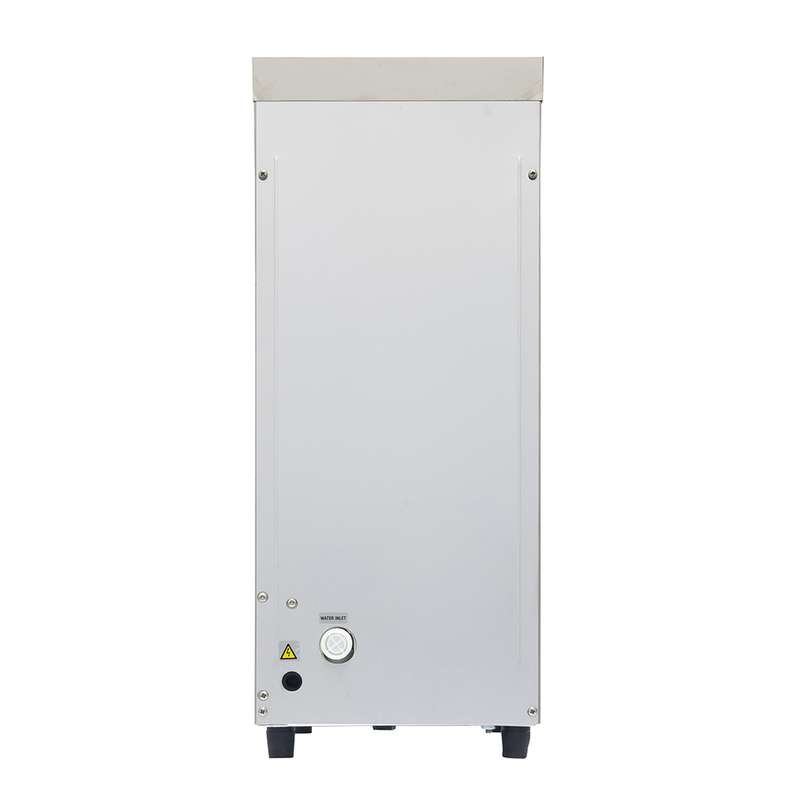 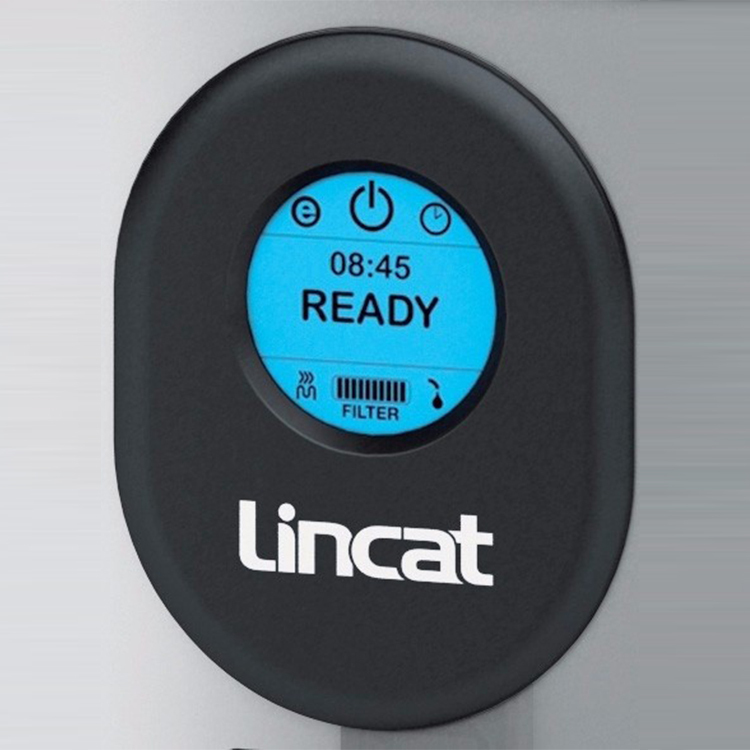 The boiler features built-in multi-functional filtration which can be adjusted to hard, medium and soft water.